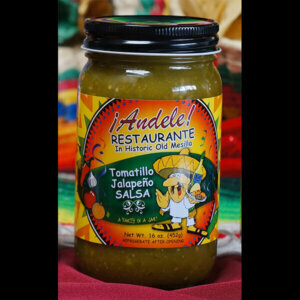 Habanero peppers, packed with heat and fruity, citrus-like flavor and floral aroma, are the primary tongue-ticklers in this salsa. 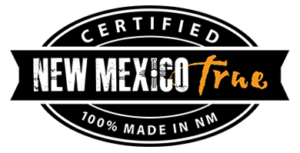 It is the only Habanero (pronounced a-ban-ero) based salsa made by Ol’ Gringo Chile Company. 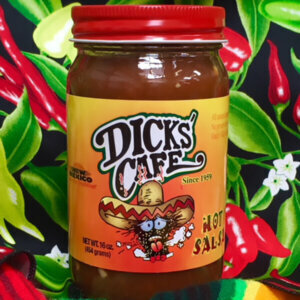 As the name suggests, this salsa has a delightful “habanero kick”, which occurs late in the tasting. The pepper originates from the Amazon region where it migrated to Mexico. The earliest use of the habanero pepper dates back to 6500 B.C. 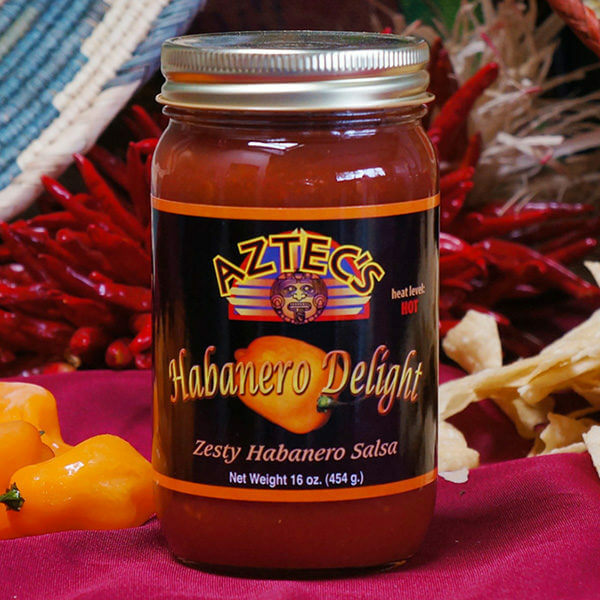 Habanero eaters are very loyal to their pepper of choice, but Aztec’s uses a tomato base to help soften the heat. Add a few jars to our variety pack by clicking here. 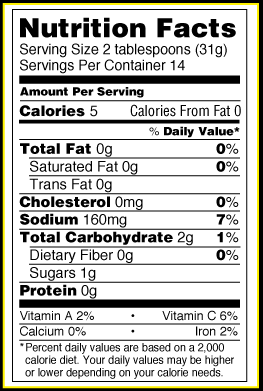 Ingredients: Tomatoes, Tomato Sauce (tomato puree, salt, citric acid, spice and natural flavors), Habanero Peppers, Water, Lemon Juice, Salt, Garlic and Spices.